Whether you are just starting out and want to learn how to play tennis, or working to improve your rating and performance in competition, our coaching programme has plenty to offer. Our comprehensive coaching programme caters for all ages and abilities through both term time and holidays. For details of upcoming holiday camps please see the "What's on" section of the website under "Events - Looking Forward". 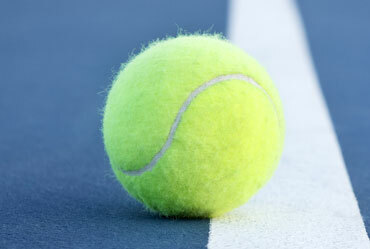 Bicester Lawn Tennis Club coaching programme is run by our professional coach Bianca Pallatt and her coaching team. To access the coaching programme players need to be a member of Bicester Tennis Club. All coaches are qualified and accredited with the Lawn Tennis Association. This provides evidence they are safe to practice as well as competent. Accreditation means having an appropriate qualification, DBS and first aid certificates and references.